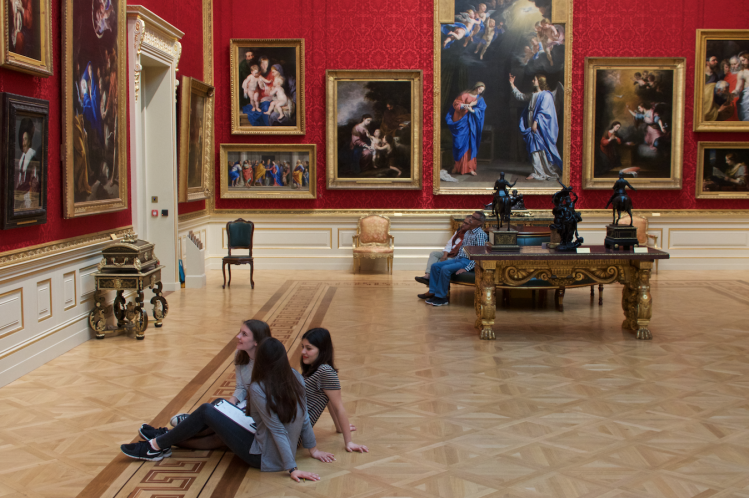 Art History for Everyone: free accredited Art History EPQ/A level courses for state school students at the National Gallery and Wallace Collection on term-time Saturdays. Only eight state schools currently offer Art History A level yet the creative industries are worth £8million an hour to the UK economy. It is vital that access to the arts and humanities is available to all. 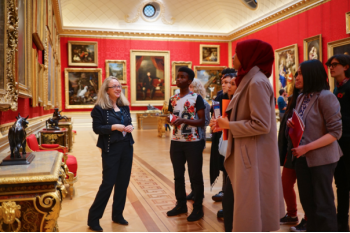 Art History Link-Up offers free taught Art History Extended Project Qualification (EPQ)/A level courses at the National Gallery and the Wallace Collection, in an accelarated format, offering state school students the opportunity to gain an additional qualification plus enhanced university application and career options. Please visit our website or email for more information. Art History Link-Up is a registered charity, no. 1172792. Art History for Everyone: free accredited Art History courses for state school students at museums and galleries on term-time Saturdays is entering its third year.